The Alienware 15R4 and 17R5 now sport the latest 'Coffee Lake-H' CPUs. 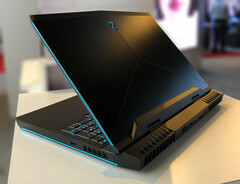 Dell has announced refreshes to its Alienware 15 and 17 gaming notebooks. Dubbed the 15R4 and the 17R5, these notebooks come with all the hexa-core overclockable goodness of Intel's new 'Coffee Lake-H' CPUs in a premium finish. 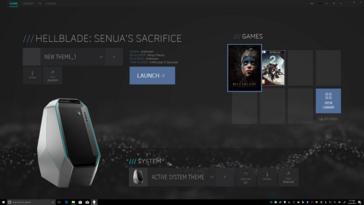 The new Alienwares feature a multitude of customization options, including GPU choices from AMD and NVIDIA and debut a new TactX keyboard with support for n-key rollover. 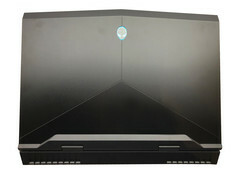 Dell also introduced an updated Alienware Command Center software to offer more granular control over the CPU and GPU. Also on the anvil is a new rewards program. 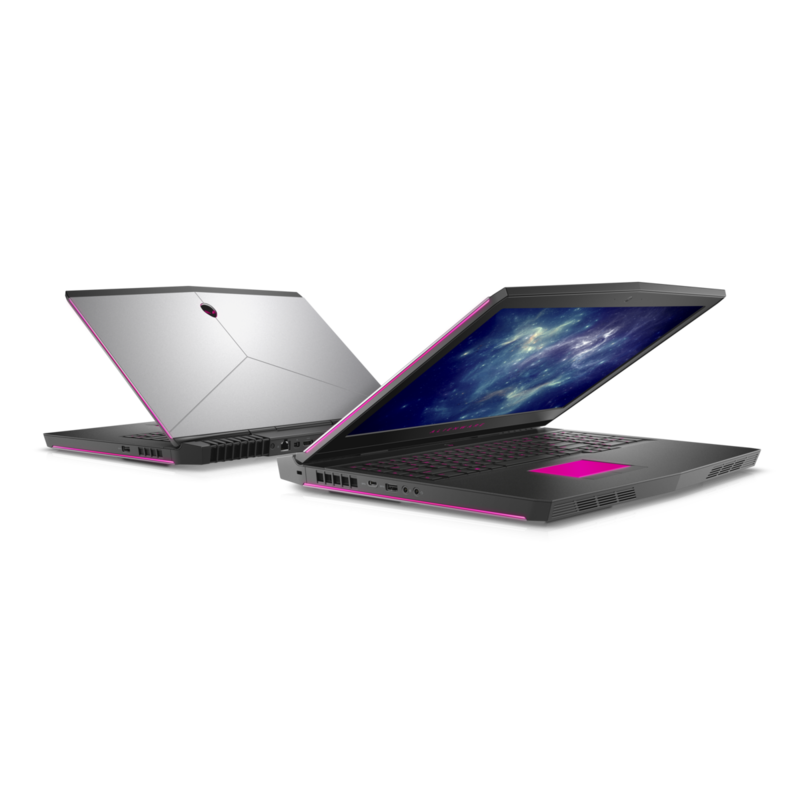 Both the Alienware notebooks are available for purchase starting this month. Intel's 'Coffee Lake-H' chips have already started finding their way into many popular notebooks and Dell's Alienware is the latest to join the fray. 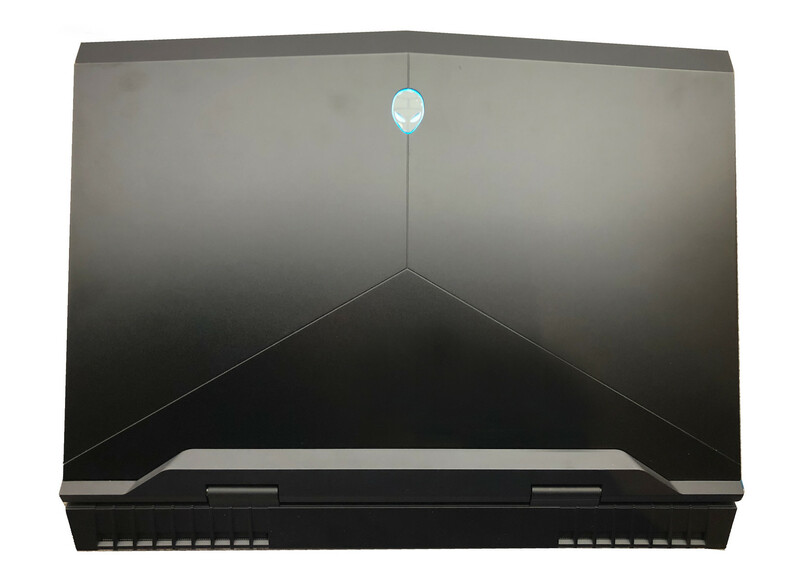 Dell announced the availability of two Alienware refreshes: the Alienware 15R4 and the Alienware 17R5. Both the laptops come with new Intel 'Coffee Lake-H' parts and latest GPUs from AMD and NVIDIA. Apart from the internals, Dell has also given the Alienware brothers an improved chassis, enhanced TactX keyboard with n-key rollover, improved audio output, and more. Interesting? Let's check these bad boys out. Design-wise, both the Alienwares carry forward similar design principles of the last gen 15R3 and 17R4 such as the use of anodized aluminum, magnesium alloy, steel reinforcements, and even the jet-engine styled rear vents. Dell is touting improvements in overall chassis quality and thermal management in this generation. While the added weight with such a rugged construction is a concern, the meticulous design more than makes up for it. We're glad that Dell has not tinkered with this and both the systems should be able to withstand the vagaries of rugged usage. Dell says the access to internal components has been simplified. While it has always been a breeze to upgrade the RAM, hard drives, and the wireless modules, we hope that the new generation offers a much more easier access to the internal cooling system and the battery. Otherwise, the weight and dimensions remain largely the same as their predecessors. 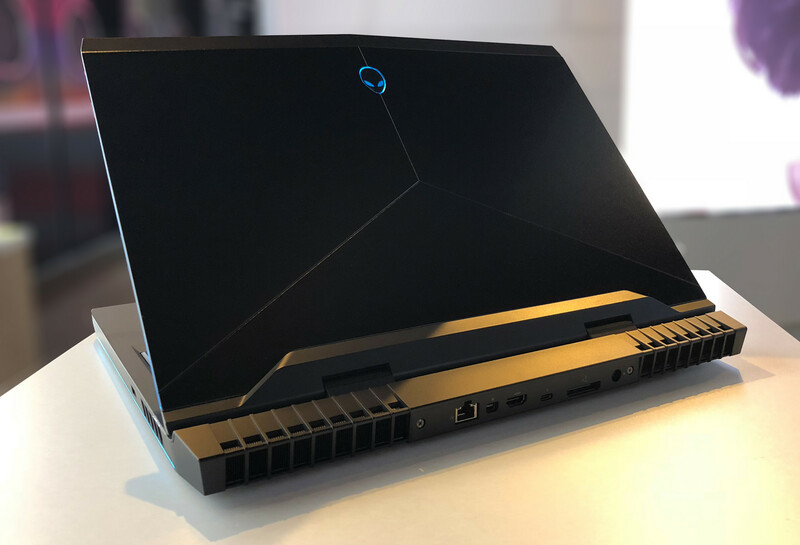 Alienware is all about raw specs and the new notebooks don't disappoint. The specs are identical for the most part between the 15R4 and the 17R5 with slight differences. We'll come to those differences in just a bit but lets have a look at how much of a punch these notebooks pack. 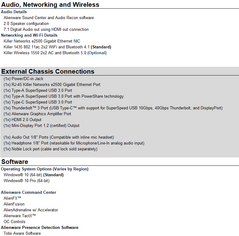 The new Alienwares come with a plethora of options for almost every component. 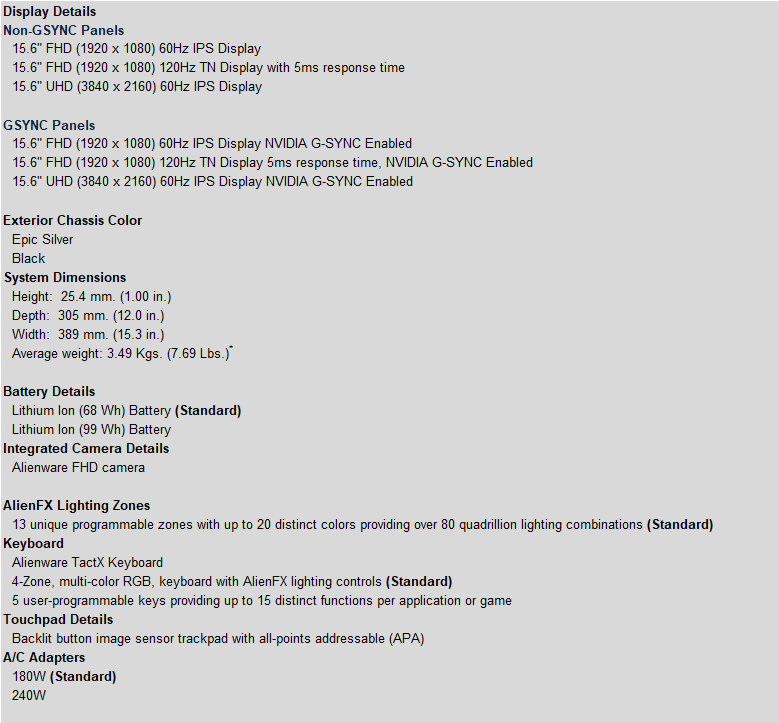 Display options include both G-Sync and non-G-Sync panels in both FHD and UHD variants. Those who yearn for low response times will be happy that a 5ms TN panel is also on offer. True to the Alienware philosophy, there are 13 programmable zones for the AlienFX lighting effects with each zone supporting up to 20 distinct-color combinations. The TactX keyboard has four AlienFX zones and 5 macro keys and now supports n-key rollover. There is no numeric keypad just like the previous generation but the backlit trackpad carries over into the new models as well. Both Alienware notebooks are powered by the new 'Coffee Lake-H' CPUs, with options starting from the Core i5-8300H all the way to the overclockable Core i9-8950HK. An assortment of GPU options are available including the OC versions of the NVIDIA GeForce GTX 1060 (6 GB GDDR5) and the GTX 1070 (8 GB GDDDR5) along with the GTX 1080 (8 GB GDDR5). For those who swear by AMD, there's the option of a Radeon RX 570 (8 GB GDDR5) as well. 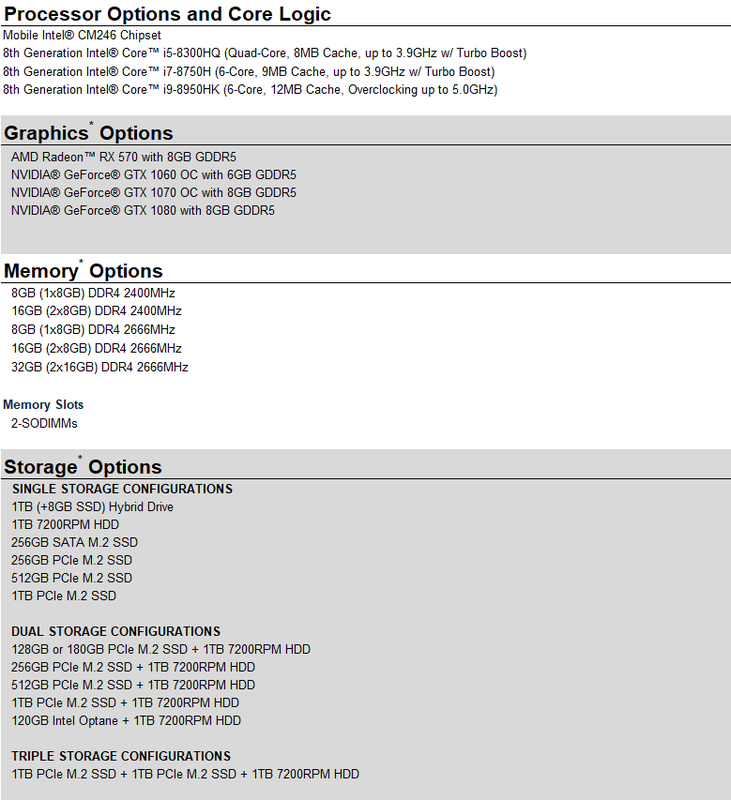 Memory options range from 8 GB to 32 GB DDR4-2666 RAM. Storage options are aplenty with single, double, and even tripe storage configurations. 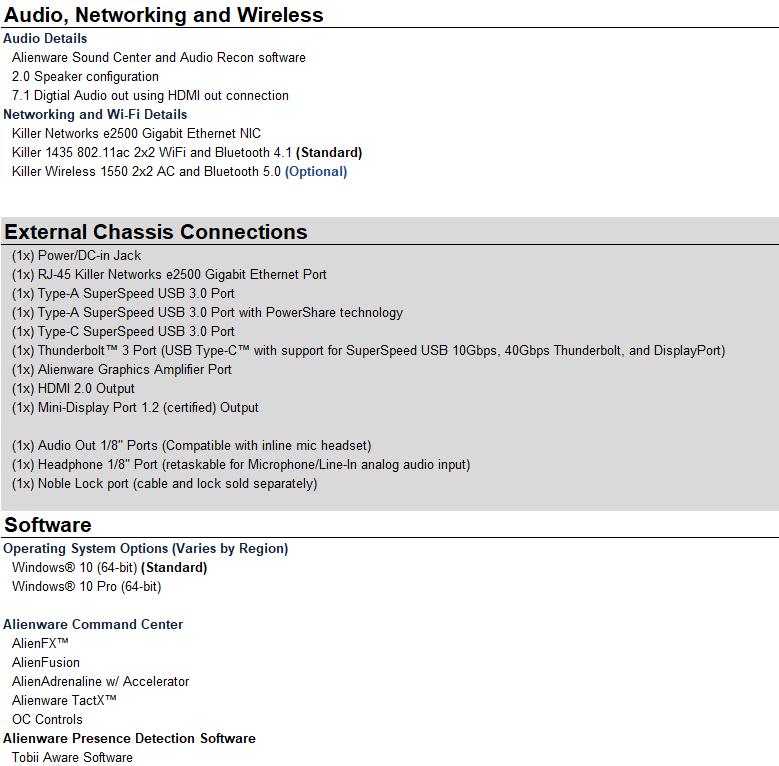 The rest of the features are standard Alienware and are largely non-different from the previous generation. As mentioned earlier, the 17R5 has slightly different specs. Apart from the obvious difference in screen size, the 17R5 adds a few niceties to its display panels such the inclusion of bright anti-glare displays with Tobii Eye-tracking enabled. The presence of Tobii eye-tracking also allows for secure login via Windows Hello. Unlike the 15R4, the 17R5 foregoes the Core i5 CPU option and is available only in the Core i7-8750H and Core i9-8950HK options. 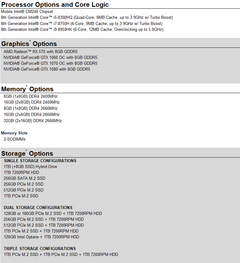 Rest of the specifications, including the GPU options, are similar to the 15R4. 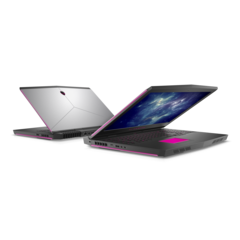 The Alienware 15R4 and 17R5 are available for ordering starting today. Currently, the i7-8750H/16 GB RAM/GTX 1070 OC/FHD non-G-Sync 15R4 is available for US$2,399.99, while the i9-8950HK/16 GB RAM/GTX 1080 OC/QHD G-Sync 17R5 is available for US$3,699.99. Other configuration options will be gradually made available. Dell also announced an updated version of its popular Alienware Command Center software. 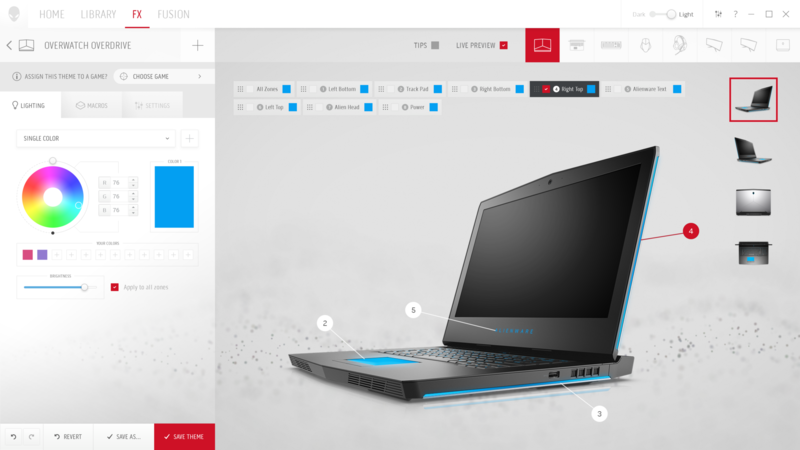 The new version features a much more easier to use UI with light and dark theme choices and allows the user to control almost all aspects of the Alienware notebook. The new UI features a dashboard that provides an easy to understand system overview along with a game library page that can pull in game titles from any source so that you can easily manage game profiles and launch them directly from the interface. New overclocking and thermal management controls provide easy to understand stats about the notebook and enables one-click overclocking of both the CPU and the GPU. 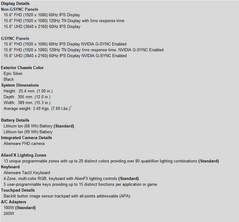 The new AlienFX lighting adjustments page has also been revamped. Finally, Dell is announcing a new Alienware Loyalty Program, which will augment the existing Arena Rewards Program. Under the new Loyalty Program, gamers can earn both Arena Rewards and Dell Advantage Dollars. Arena Rewards help in winning merchandise and earn Dell Advantage Dollars, which can then subsequently be used to obtain financial discounts on Dell products. Arena Rewards can be earned via daily games or via the Arena Game Vault smartphone app. Gamers need to sign up for both Arena Rewards and Dell Advantage in order to opt in to the new Loyalty Program. There's no need for any up front purchase to qualify and gamers can start earning points directly by playing games and engaging with the community. Dell says the earned points will be carried forward to higher levels even after redemption, which will help in further boosting points via level specific incentives.